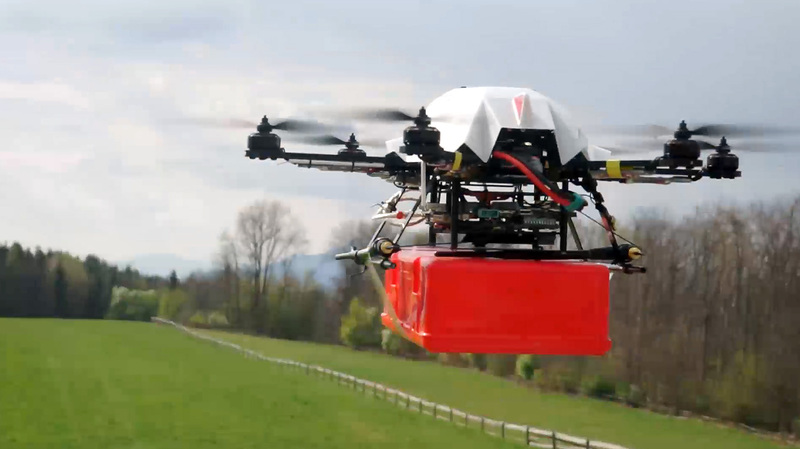 What has travelled by road to reach us until now could be delivered by drones in the future. This has many advantages: Poor rural transport infrastructure or persistent congestion in large cities can be bypassed. 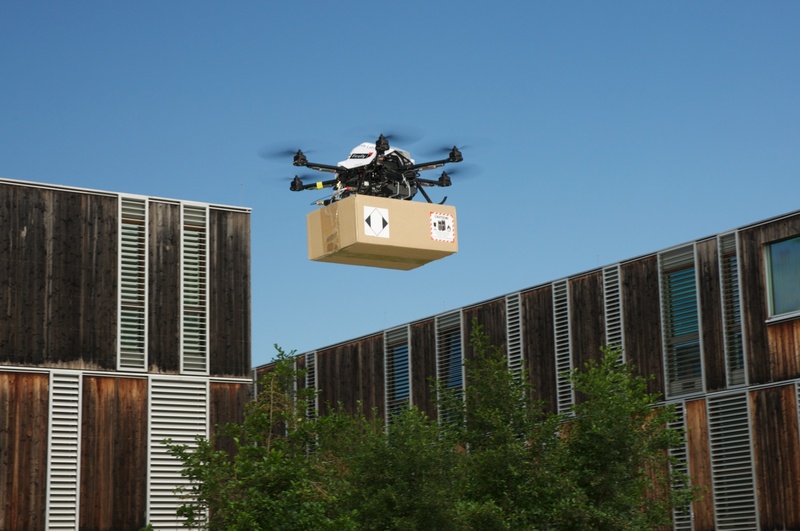 In 2013, Amazon was among the first to announce the intention to deliver goods using small autonomous drones. 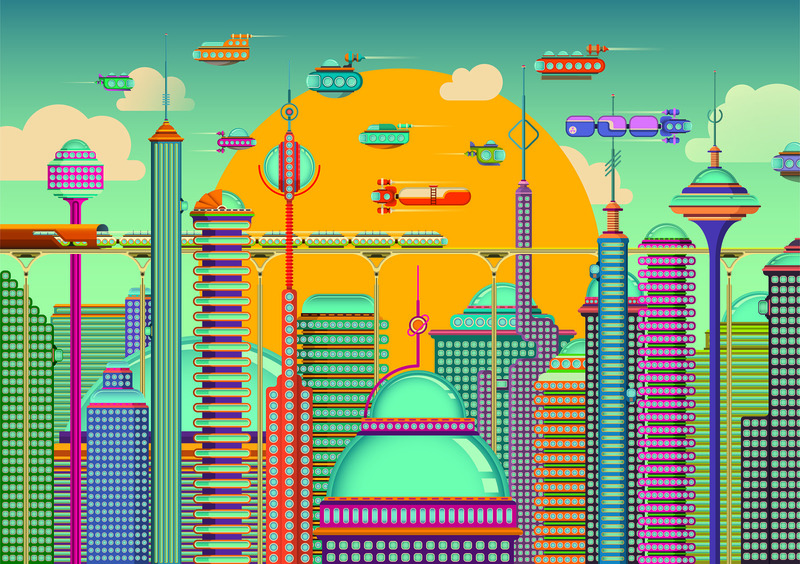 But when might this technology truly become part of our daily lives? Drone researcher Pasquale Grippa provides some answers. 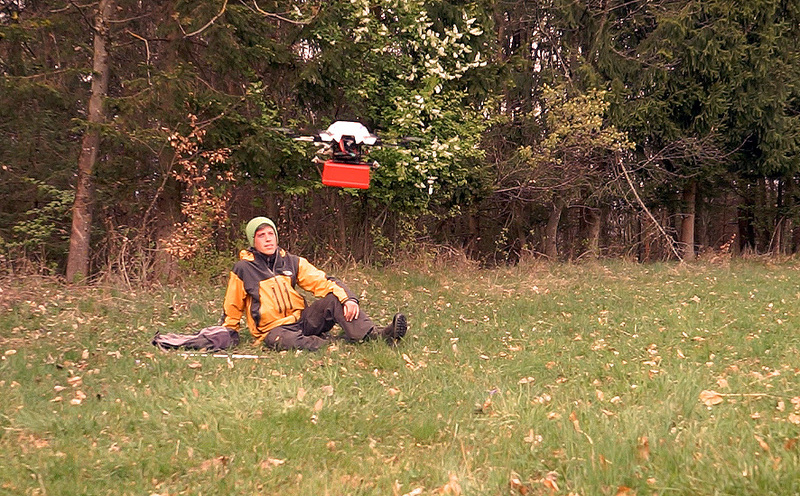 A multidisciplinary team at the University of Klagenfurt is due to deliver initial insights on the efficient operation of a drone-based delivery network. Doctoral student Pasquale Grippa will present the results at the Robotics: Science and Systems event taking place at MIT this week. I visited the Center for Aerial Robotics Research and Education in Toronto. It has an exciting research portfolio in small drone systems. My invited talk discussed wireless communications for drones and novel results for job selection. 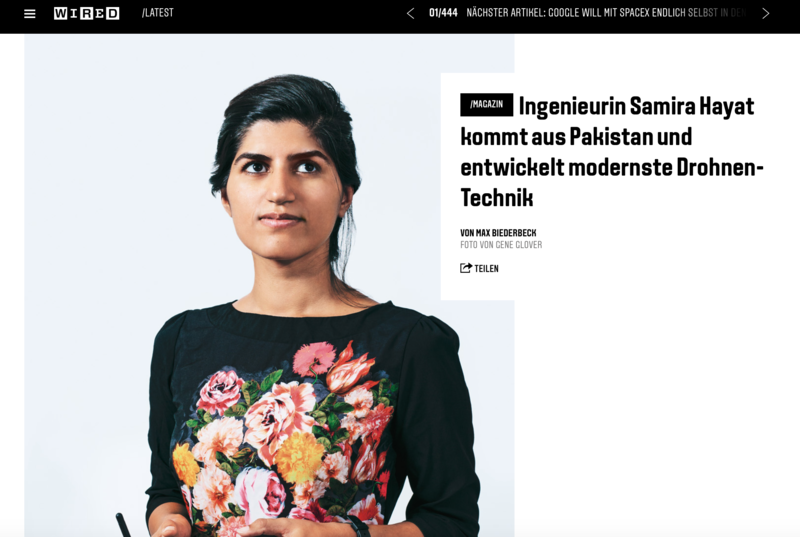 Disruption, simplification, and style are some ingredients of German mobility startups that I find particularly interesting. “One of my first memories relating to the word ‘drones’ is that of an online video of a man. 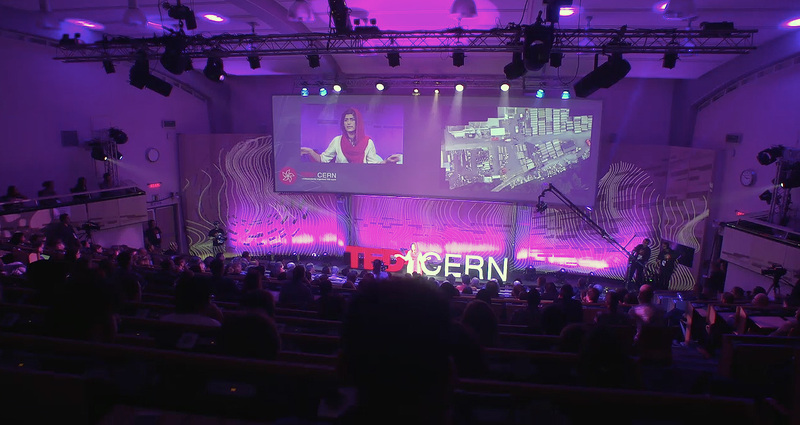 He was angry and revengeful [and] told the story of how he lost his whole family,” Samira Hayat began her talk at the 2016 TEDx event Ripples of Curiosity at the European research center CERN near Geneva on November 5. 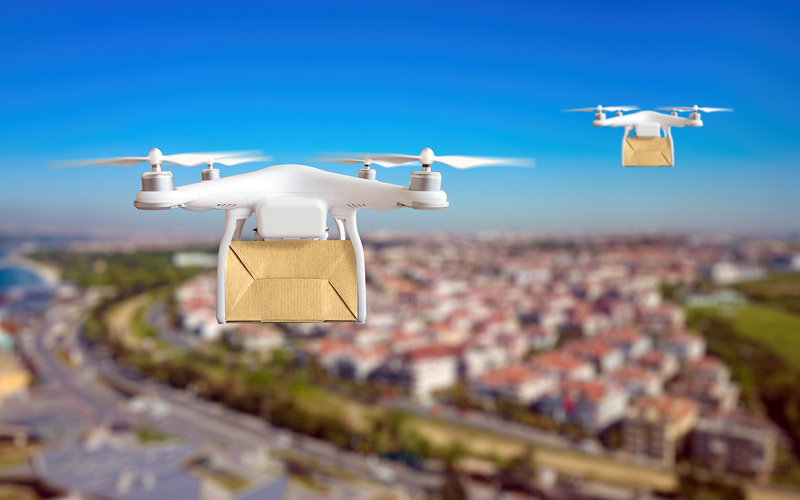 Aerial delivery services using small unmanned aerial vehicles (UAVs) have been proposed by major online retailers, logistics companies, and startups. An interdisciplinary project team at the University of Klagenfurt aims at contributing to the architectural setup and distributed control of such future systems.